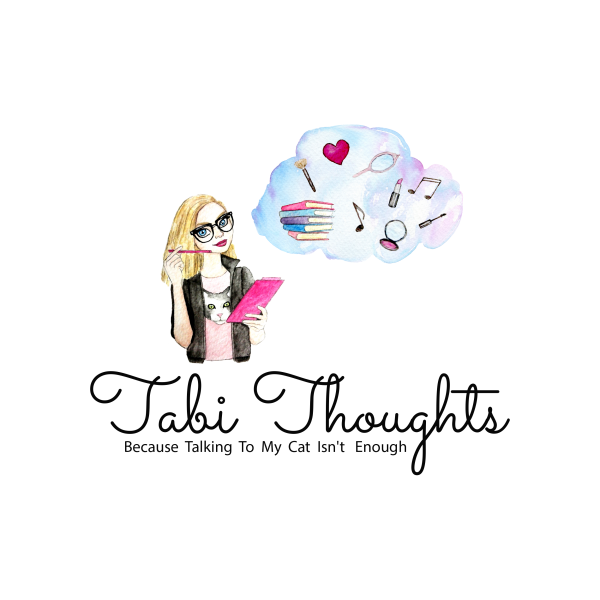 Follow Tabi Thoughts on Bloglovin! I just joined Bloglovin. Click below to give me a follow.